Filing your financial income tax is vital as it empowers you to grow financially. Counties in the world emphasize the need for citizens to file returns yearly. By doing so, it helps the government tract it finance distribution and economy growth. Just like how you decide on how to use your capital well, the right decision on where to file your returns is equally important. Not all tax filing software used to file returns will give you what you desire. It is, therefore, reasonable to be extra careful before settling in either of them. A company like 1099 service provider that is a form of tax filing software provides different options of filing your returns. Have you ever asked yourself what services of tax filing you can get with this site? Let us have a look. 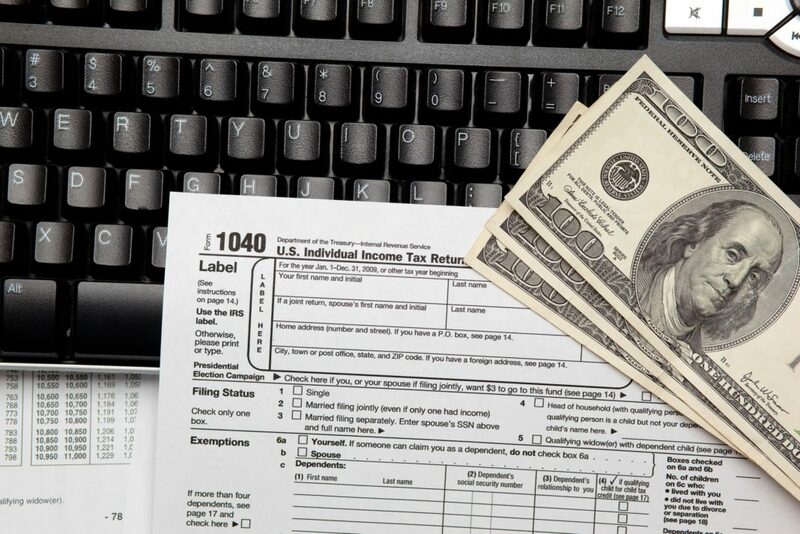 Here are the best 1099 tax filing services that will help you. Real tax tool 1099 work best for small business people. It is more compatible with many programs like QuickBooks.Real Tax helps you to create, file your returns, and later print the 1099 MISC form. Using this software, a beginner can download free trials before filing their returns to learn how the rates work. Real Tax a tool is easy to navigate with icons that help access a variety of function systems. A user can send the 1099-MISC form to clients in recipients by electronic means after filling their return using this service. Zoho Book is a 1099 tax filing service that helps you do the accounting process for small business with more natural. It allows you to create financial reports forms. Such report includes banking invoice, inventory, expenses, bills, and taxes. The advantage of this service provider is that it provides detailed tutorials on how to use and prepare the 1099 form. It comes with screenshots with simplified word that even a non-professional can understand. Are you looking for a way to import your accounting data for e filing? Worry not anymore. Greatland is the solution for you in achieving this work. It helps you import, e file your 1099 and later have the form emailed directly to your clients. Greatland Yearli is a web that allows you to enter your 1099 tax filling form data using electronic means. It enables you to file your returns electronically with an IRS where it later sends them to your clients. It also helps you import your accounting statement for the 1099 form. Greatland however only works when it is compatible with FileTaxes.com. Micro solution 1099 service providers allow you to compute employees’ payrolls. Itis also helps in filling individual returns. When you want to file your profits, you need first to buy and install this software. It allows you to submit all forms of returns directly with the help of IRS using electronic means. Efile1099NOW is a good option for you if you want to file your returns using the electronic means. It helps you either enter your data manually, online or import from QuickBooks or Excel. This software e file returns and sends the same copies to your contractors. To work with Efile1099NOW, you need first to create an account first. With the fact that many companies provide the services of filing returns, it is good you do your research. When evaluating a company, looks for the feature like charges, status updates and how to pay for the service among others. I presume you do not want to work with a company that will disappoint you in the long end. « What socks are best for hiking? » How Do You Build A Strong Brand?